Don’t let bad weather “rain on your parade” – there are plenty of fun activities to enjoy inside. Prince William is full of indoor activities ranging from indoor sports & games facilities, top-notch museums, movie and planetarium complexes, and a variety of craft beverage locations to enjoy. So whether you’re taking cover from the rain, staying out of the snow, or trying to beat the summer heat – we’ve got you covered with our list of indoor attractions. On a cold or rainy day, it is easy to want to stay in and curl up by the fireplace. But for those looking for an adrenaline boost, here are some ways to get active on your rainy day! Located inside Manassas Mall, the Autobahn Indoor Speedway provides a premier indoor go-kart racing experience to hundreds of thousands of racers every year. From professional racers to novices out to try something new, we pride ourselves on offering a fast-paced thrill that is approachable for all. 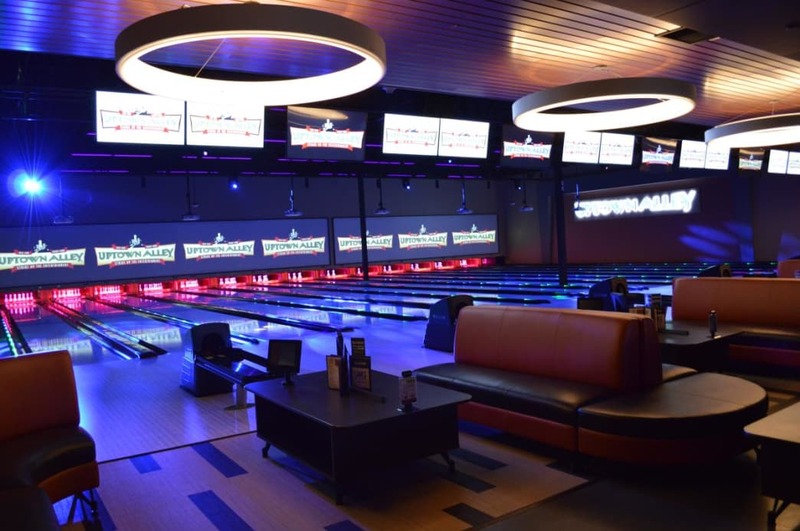 Uptown Alley is an exciting new entertainment and restaurant concept located in Manassas Mall. With lots to do, drink and eat, Uptown Alley is the perfect place for your unique social gathering, special event, corporate meeting or team-building excursion! Live music, restaurant and bar, billiards, bowling, arcade and laser tag! 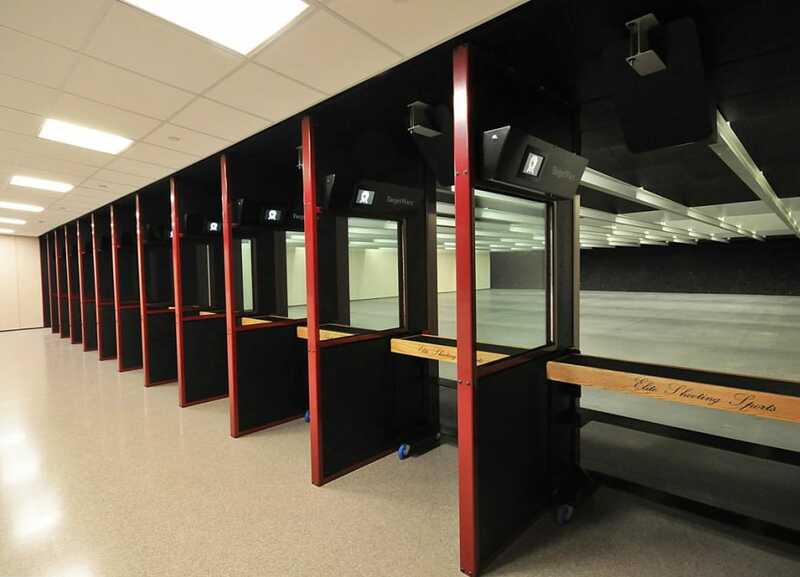 Test out your marksmanship at Elite Shooting Sports‘ 42 shooting lanes ranging from 25, 50 and 100 yards in distance. 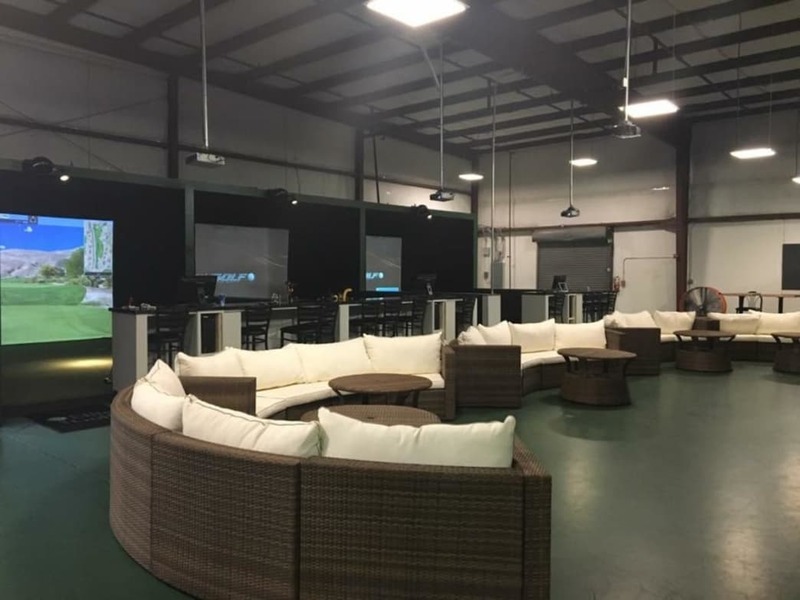 Elite Golf is an indoor golf facility featuring Tru Golf Simulators which provide simulations of over 85 world-renowned golf courses and 36 modes of play. Warm up with Bikram Hot Yoga or find your zen with mindful meditation. Prince William’s Fitness and Wellness locations offer classes and levels for everyone. Parents, grandparents, teens and kids are sure to enjoy finding their inner child at these Prince William attractions! 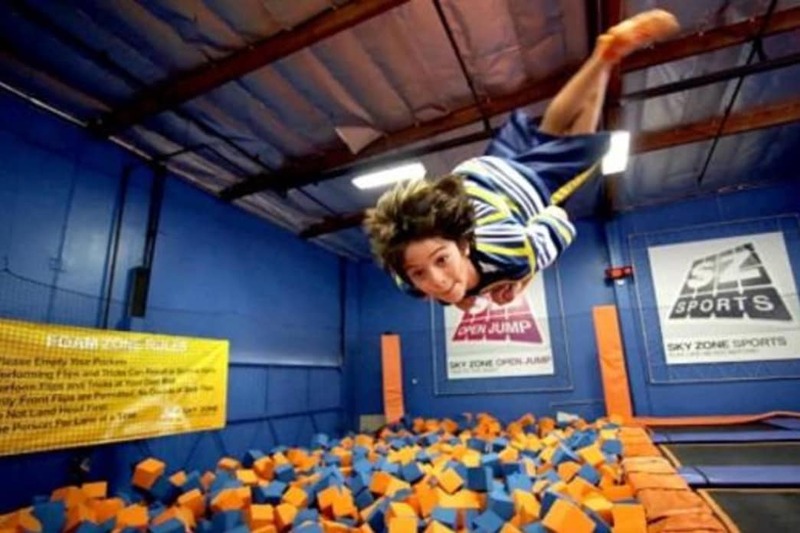 Skyzone is an awesome place for all ages and athletic abilities. From Toddler Times to Adult Fitness Classes, this indoor trampoline park is a great place to spend the day. Hazy mazes, fun obstacles and bright laser beams – amounts to a fun time for all involved. 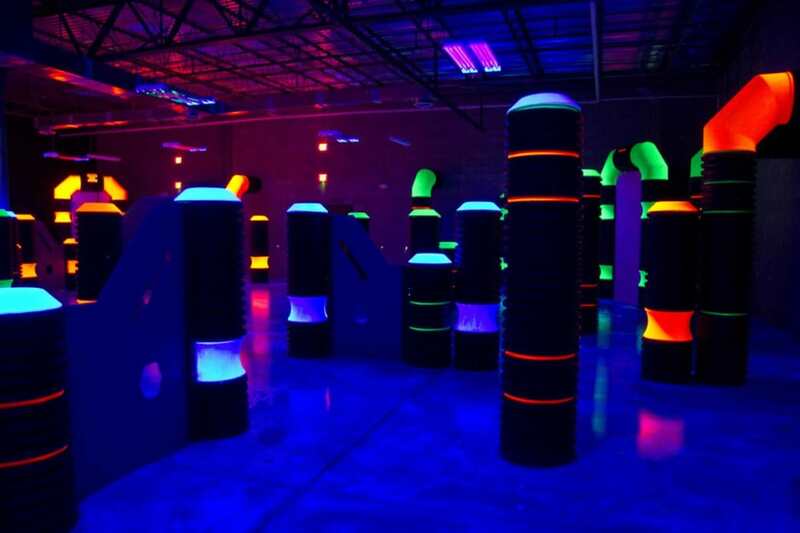 LaserQuest, Team Tactics and JNJ Battlequest all provide lively laser tag entertainment in Prince William County. Lace up your skates and let the good times roll at Skate N Fun Zone in Manassas. 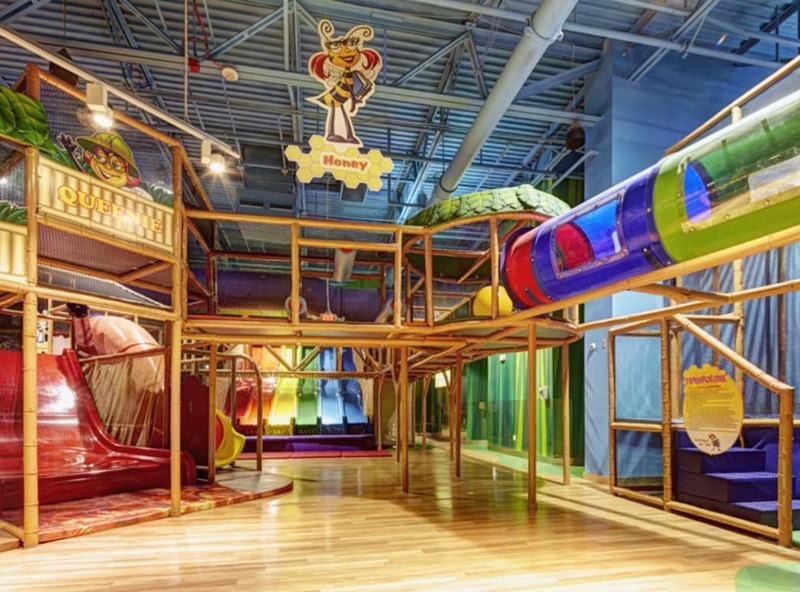 Billy Beez is the ultimate indoor play park for kids and kids-at-heart! Their 20,000 square-foot play parks located in Manassas Mall offer a variety of features and activities, from slides to sports courts, tunnels to towers, ball blasters to bouncy trampolines. Or head on over to the Beehive in Woodbridge to enjoy moon bounces, bumper cars and activity centers. Explore the nation’s past. Prince William features unique and world-class museums you won’t find anywhere else. The National Museum of the Marine Corps is a state-of-the-art facility honors, preserves and narrates America’s story through the eyes of U.S. Marines. Experience the intensity of boot camp, test your rifle firing skills and bravely land on Iwo-Jima on D-Day in 1945 as part of the museum’s interactive exhibits. 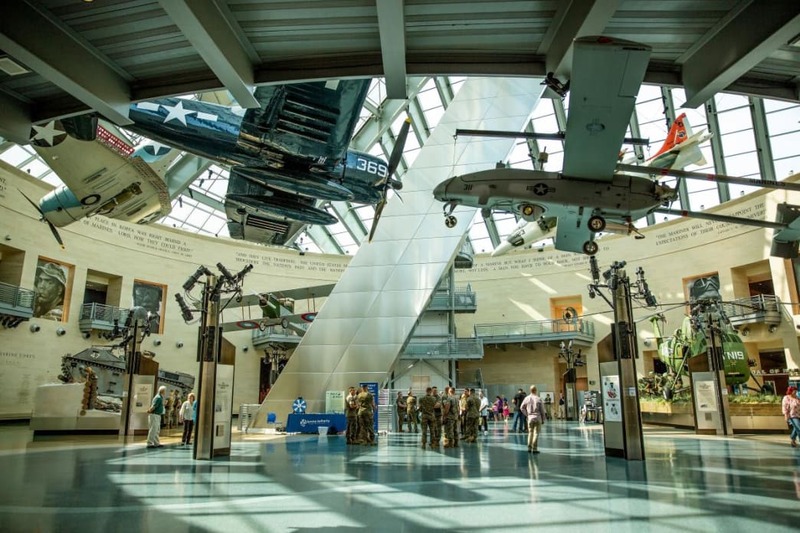 Situated on a 135-acre site adjacent to Marine Corps Base Quantico, the museum is open daily and admission is free. The Haymarket Museum chronicles the story of a small, 19th-century town and its surrounding agricultural community. 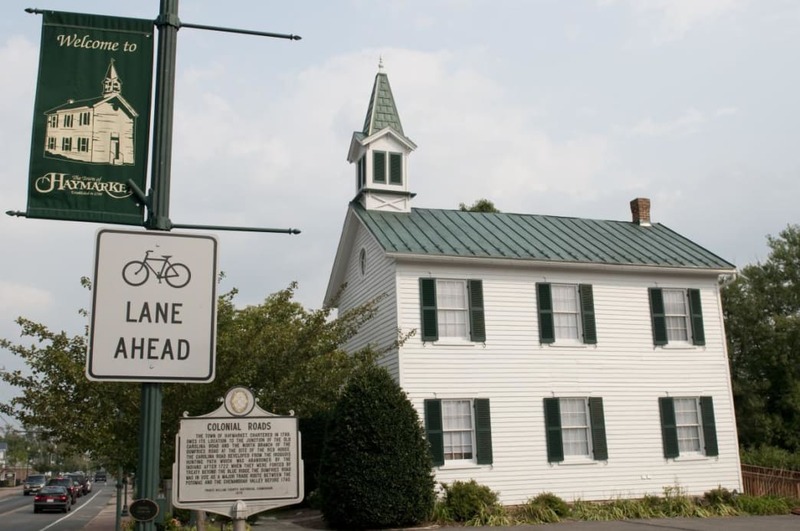 Haymarket was established in 1799 and was well known for the Red House Tavern, built along the historic Old Carolina Road, as well as the Jockey Club, an organization that sponsored horse races at the town’s track. In 1862 the town was almost completely destroyed by a Union patrol that, sent to uncover a suspected sniper, wound up setting fire to most of the homes. Decimated by the destruction of the Civil War, the town nonetheless rebuilt and many of the buildings from the reconstruction period survive, as do the only two buildings that survived the 1862 fire. The Haymarket Museum is located in the old Town Hall, originally built in 1883 as the town’s combined schoolhouse and town hall. 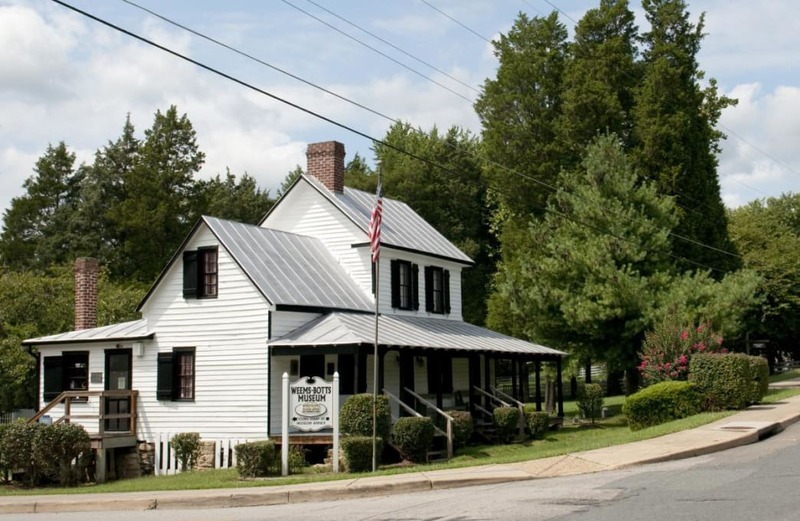 The Mill House Museum in the historic waterfront Town of Occoquan shares the story of the town’s unique history. Once used as a miller’s office, the museum is all that remains of the nation’s first automated grist mill. 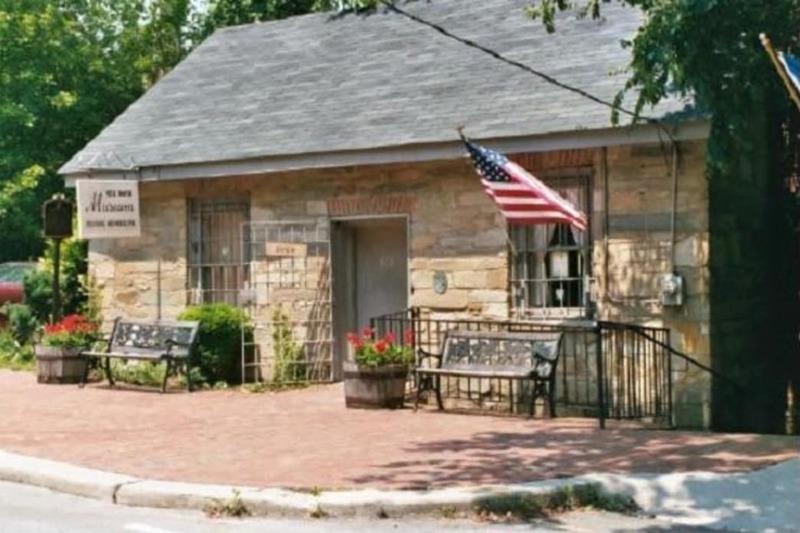 From Occoquan’s settlement by the Dogue Indians, its development as an 18th-century mill town and its Colonial and Civil War history – can all be found presented through exhibits, presentations, artifacts and memorabilia at the Mill House Museum. Open daily 11 am – 4 pm. Admission is free. Travel through time at the Weems Botts Museum. as they tour the period rooms decorated in 18th, 19th, and 20th century styles while learning about how the property was used as a vestry by the colonial church, as a book depot by Parson Weems (George Washington’s first biographer and author of the cherry tree story), as a law office by Benjamin Botts (Aaron Burr’s youngest defense attorney during his 1807 treason trial) and as a home for nearly a century by the Merchant Family. Children and adults love the hands-on colonial store where visitors can touch and explore everyday items from the colonial time period! Seasonal schedules are in place so be sure to call ahead for open hours. Take a break from the chaos – relax and unwind in DC’s Countryside. 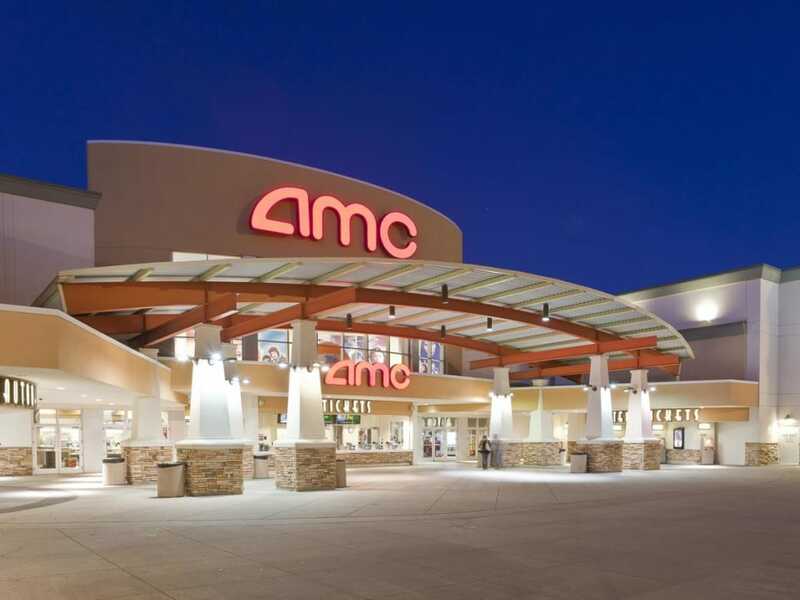 Grab some popcorn and check out the latest blockbusters at the Alamo Drafthouse & Cinema, AMC Potomac Mills, Regal Manassas Stadium 14 & IMAX or Regal Virginia Gateway Stadium & RPX. 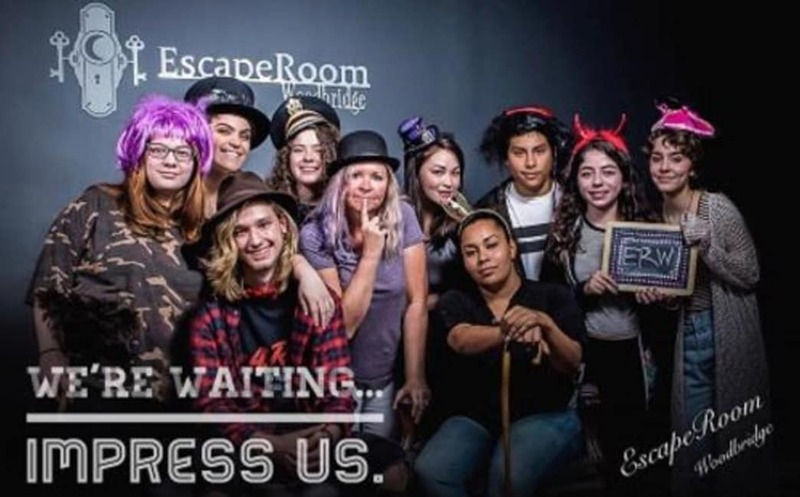 Choose from three cleverly-designed themed room while testing your puzzle solving skills at EscapeRoom Woodbridge! Discover secret combinations and decode ciphers to see if you have what it takes to complete your mission in 60 minutes or less. Yes, you can get lost in a book and so much more at McKay Used Books. 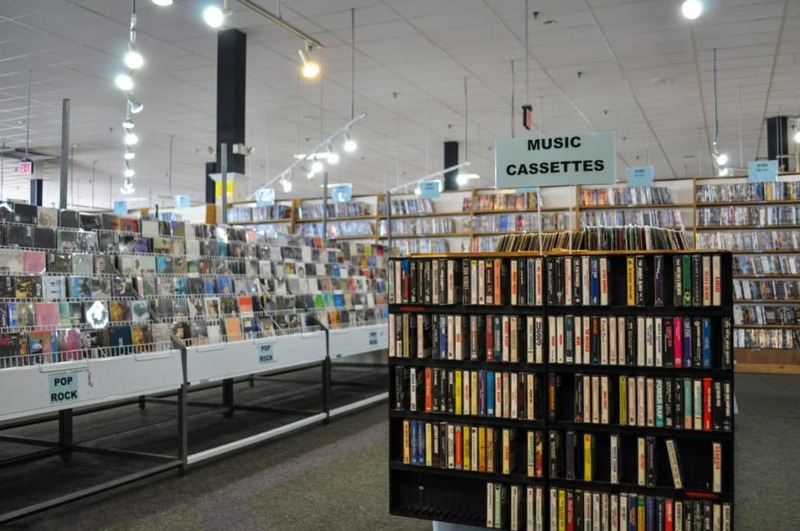 They have DVDs, audiobooks, video games, vinyl, cassettes, CDs and books in all types of genres to peruse at your leisure. 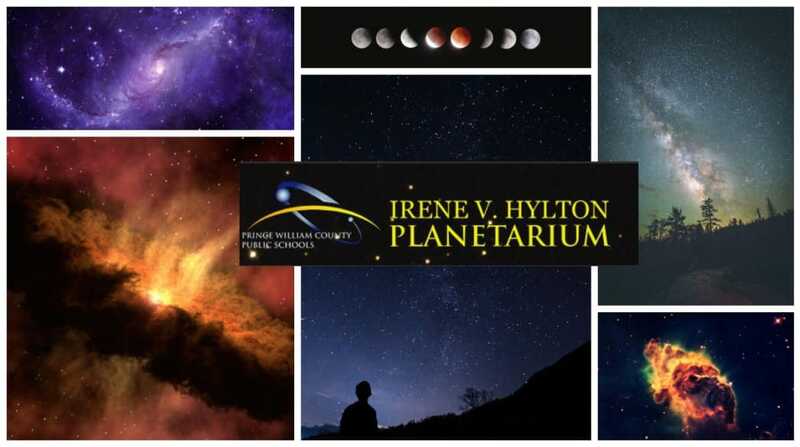 The Irene V. Hylton Planetarium in Woodbridge features a variety of laser and full-dome shows on their thirty-foot curved dome. Travel through the cosmos and observe the stars from the comfort of a cushioned seat or take in a laser show with surround-sound music. Spark your creative energy and unleash your inner artist. Whether it’s painting, drawing, pottery, mosaics or wood-working, Prince William, VA has a variety of classes and levels for everyone. 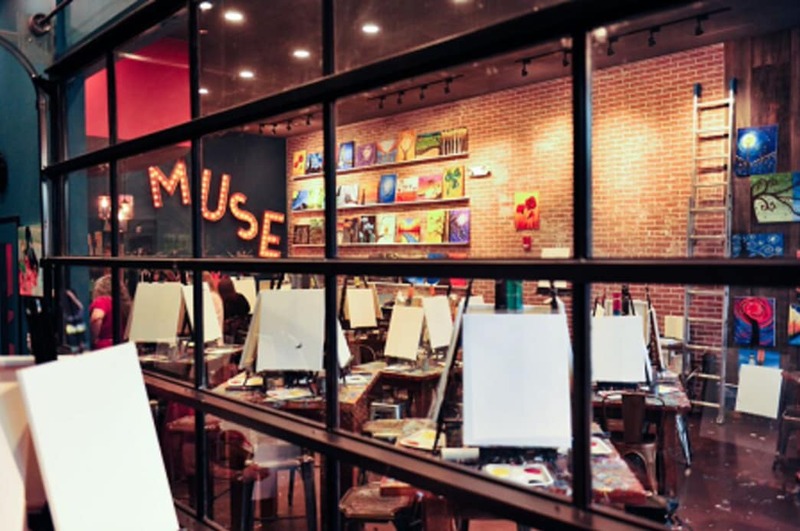 Embrace your creativity at AR Workshop, Cheers Art Studio, Mix Colors Art Studio, Muse Paint Bar (Gainesville or Woodbridge) and Paint Your Heart Out. Tempt your tastebuds along our Steins, Vines & Moonshine Trail. Enjoy the flavors of DC’s Countryside along our Steins, Vines & Moonshine Trail. 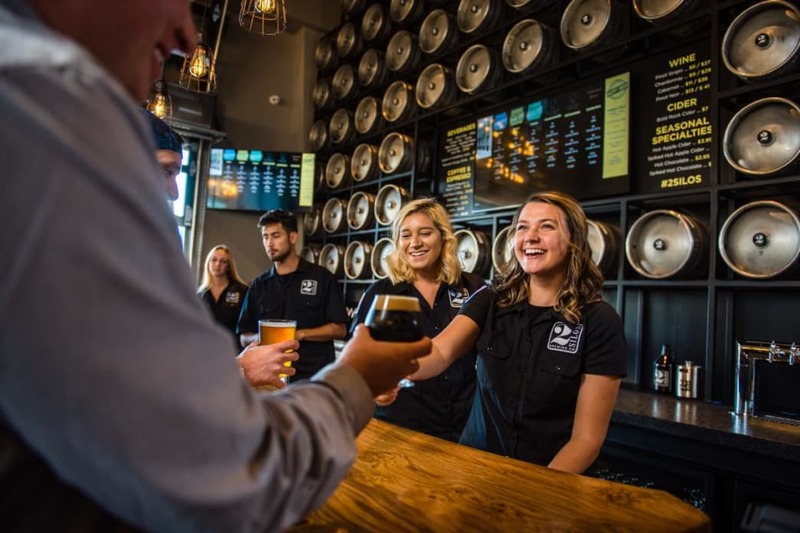 Featuring 20 craft breweries, wineries, distilleries and tasting rooms there is plenty to savor in Prince William County. Written by Deena Westenhofer for Prince William County. Featured image provided by Prince William County. Come experience DC’s Countryside for an unrivaled getaway so close to the nation’s capital. Explore two National Parks and picturesque hiking trails near the Potomac River and Bull Run Mountains for a much-needed breath of fresh air. Learn American history at the site of the 1st and 2nd Battles of Bull Run / Manassas or experience living history inside a makeshift Civil War hospital. Shop ’til you drop at the largest outlet mall in Virginia or in a historic downtown. No matter the getaway you seek – you are overdue to make a journey to stay and play in Prince William, Virginia.